Almonds are fabulous, aren’t they? They’re fragrant. They have an elegant shape and a hearty texture. 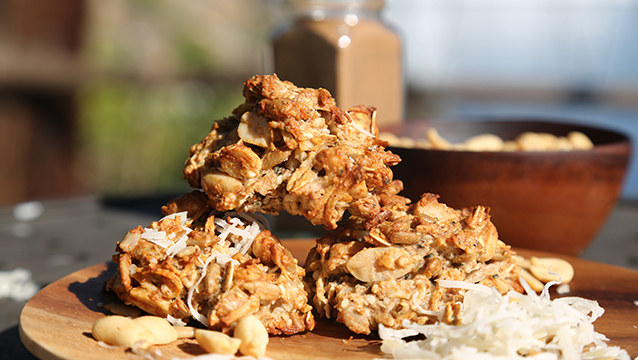 They’re nutrient dense and easy to transport for a satisfying, high energy snack on the go. They are really tasty (particularly with dark chocolate) and they are rewardingly nutritious. 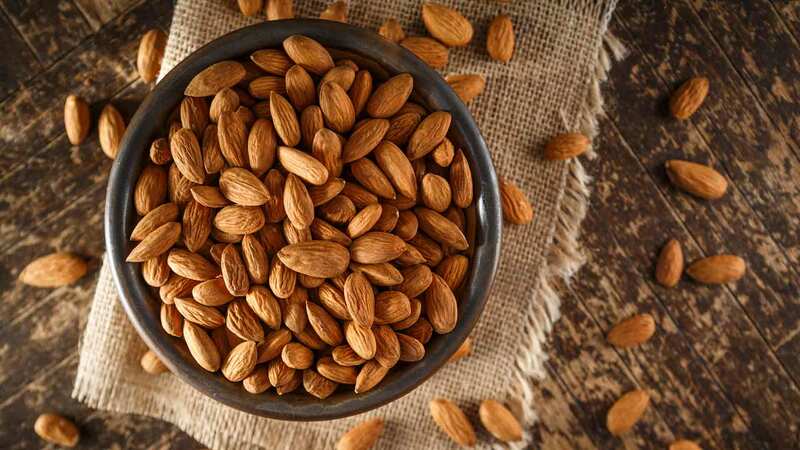 While you have most likely eaten a handful of almonds as a snack, and maybe even cooked or baked with them whole or chopped into pieces, have you ever used ground almonds as a flour for baking….or for creating really beautiful raw desserts? This week, we have a fabulous seasonal recipe for you, Protein Valentine’s Lollies featuring almond flour (which is also called ground almonds or almond meal), almond butter, and dark chocolate. Enjoy this with your partner…..or just by yourself for a nutritious indulgence.